Wiko is a French smartphone company based in Marseille, that is focused on producing highly-affordable smartphones with a French flair. 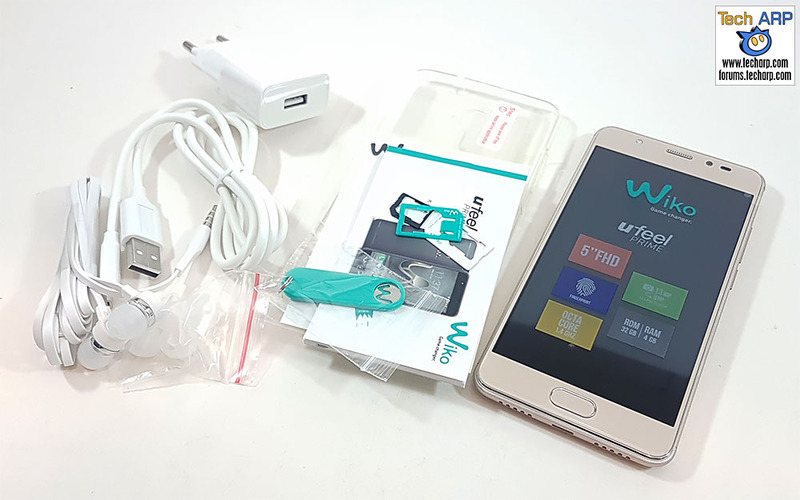 In this review, we will take an in-depth look at the Wiko U Feel Prime (Lazada) smartphone. 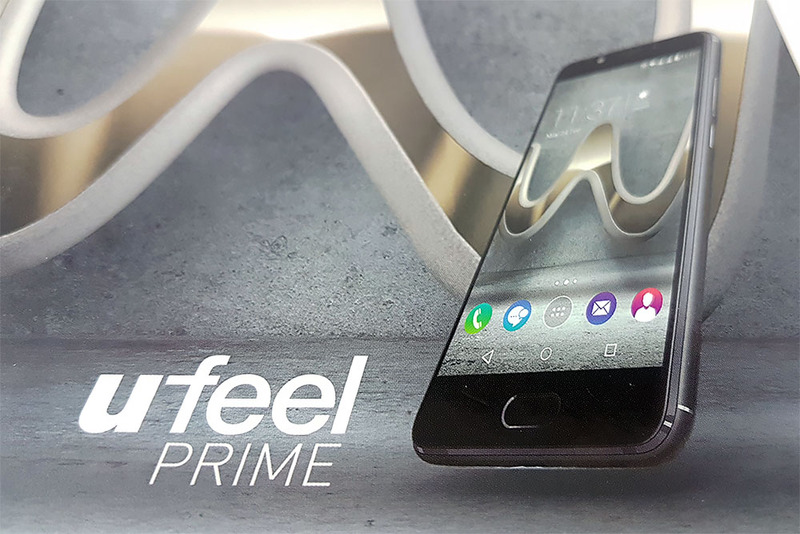 The name’s a mouthful, but you will see why it is the “prime” model in the Wiko U Feel range. The Wiko U Feel Prime (Lazada) comes in a flat cardboard box. Let’s take a look inside and see what we find! Previous : GIGABYTE 200 Series Motherboards Now Optane Ready! Next : The New Dell XPS 13 2-in-1 (9365) Laptop Revealed!